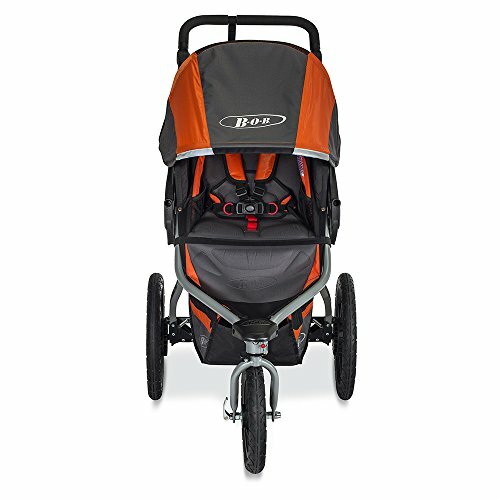 The BOB Revolution FLEX is an ideal on-and off-road jogging stroller for outdoor enthusiasts and urbanites alike. 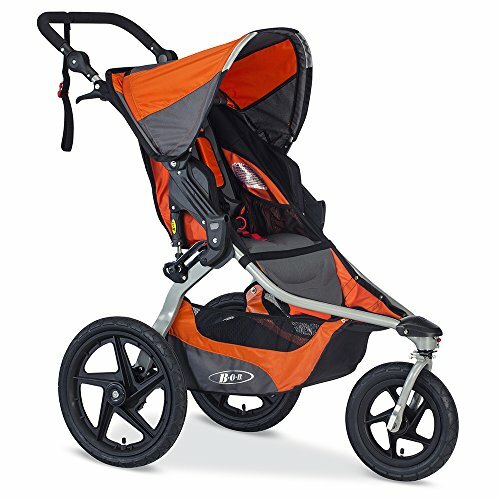 This stroller is amazingly versatile. 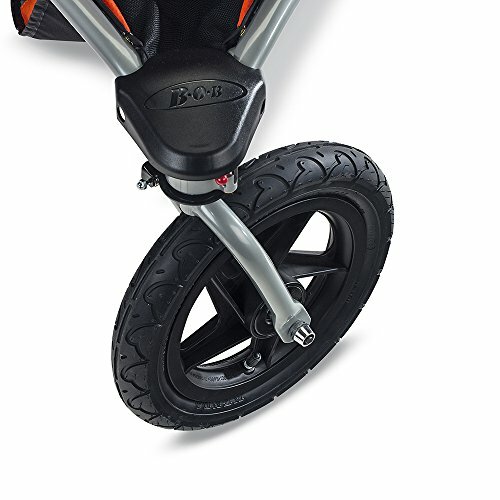 It has hand-activated rear drum brakes for maximum control on downhill slopes and the locking swivel-front wheel allows for easy maneuverability through parks, city streets and other tight spots. 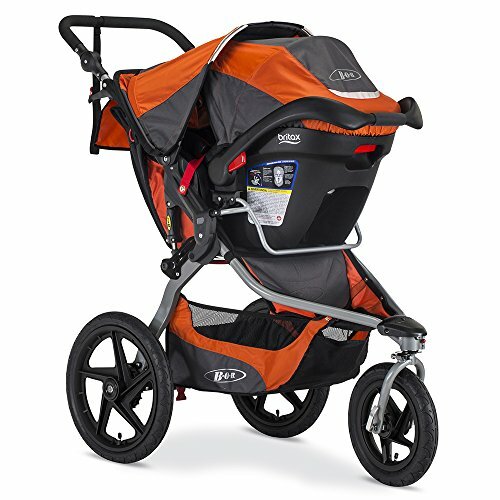 Boardwalks, beaches and trails are no match for this stroller. 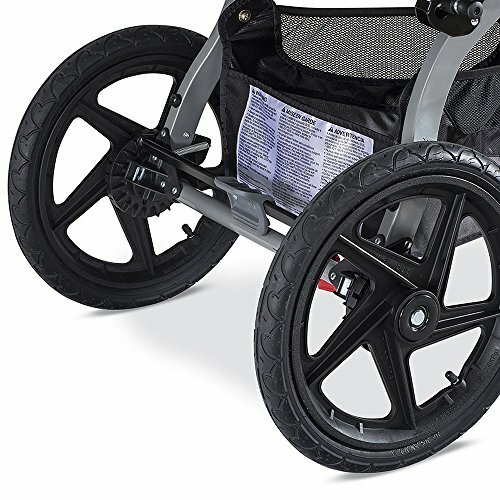 The air-filled tires and a mountain bike-style suspension system offers 3 inches of travel and 2 stages of weight support for an ultra-smooth ride. 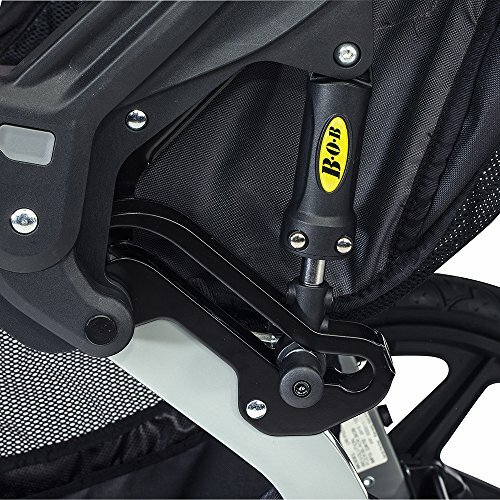 The adjustable handlebar has 9 positions to provide a perfect fit for parents of different heights. 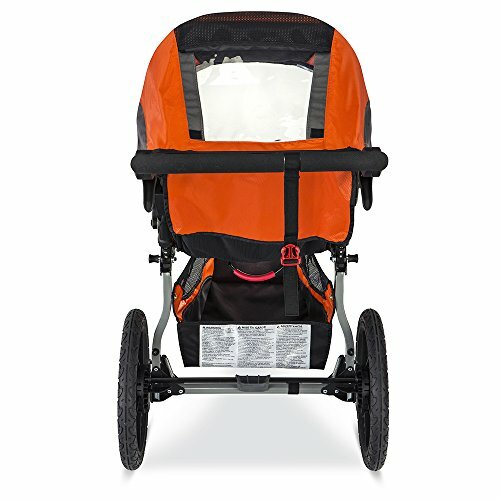 One-hand near-flat recline accommodates sleeping children, while the fully upright seating position lets your child see the world on your adventures. 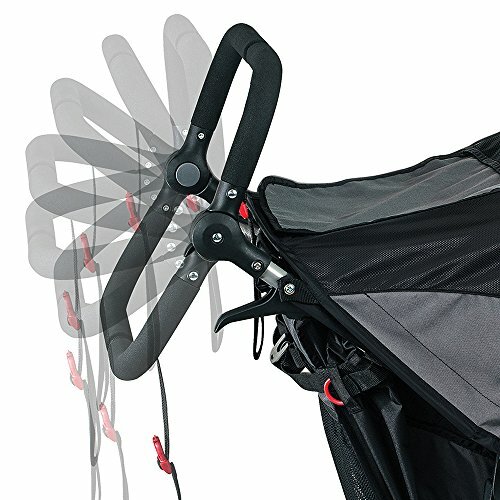 Never rethread again; hassle-free five-point no-rethread harness allows for easy adjustments and when you have finished your journey, the convenient two-step fold is complete in seconds…. 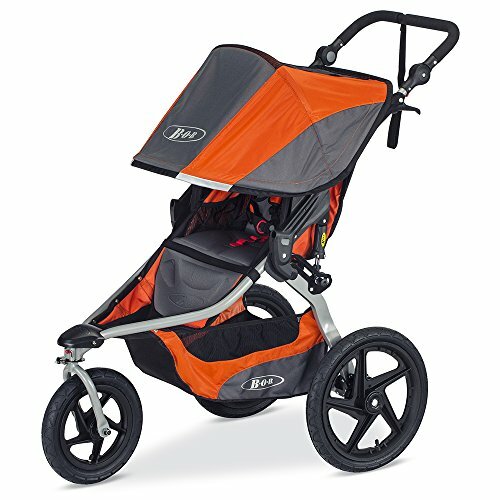 Buy BOB Revolution Flex Jogging Stroller, Canyon at Discounted Prices ✓ FREE DELIVERY possible on eligible purchases.